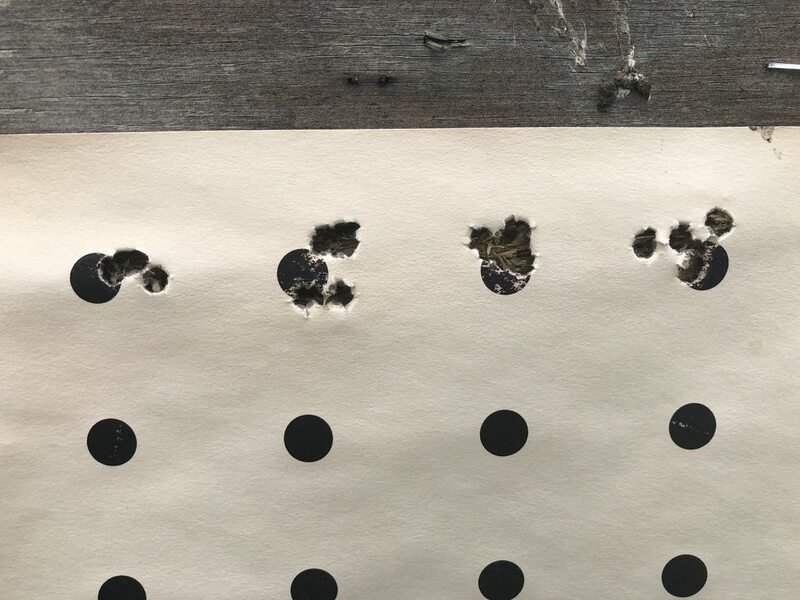 Two 5-shot groups @ 100yds. Not even so much as a bore snake run through? Nothing. Nothing but bullets has gone down this bore for 909 rounds now. 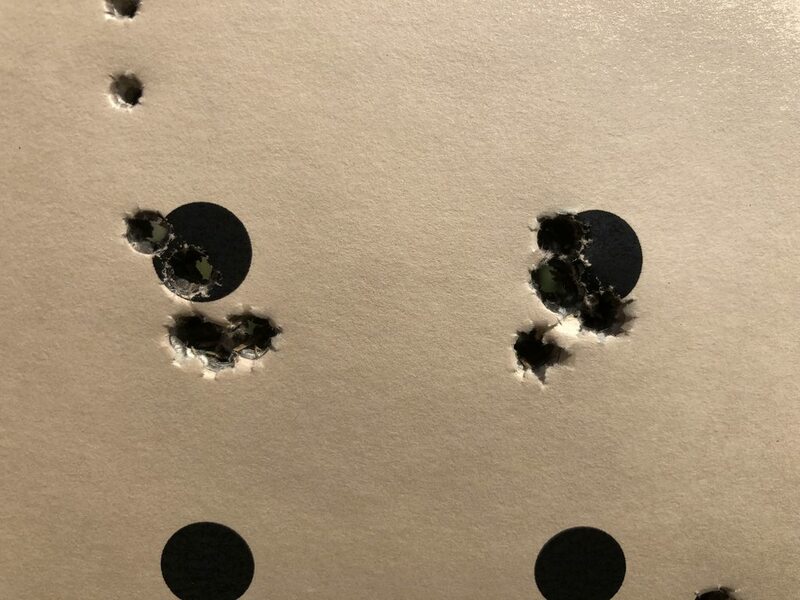 I fired 30 more rounds just a while ago. 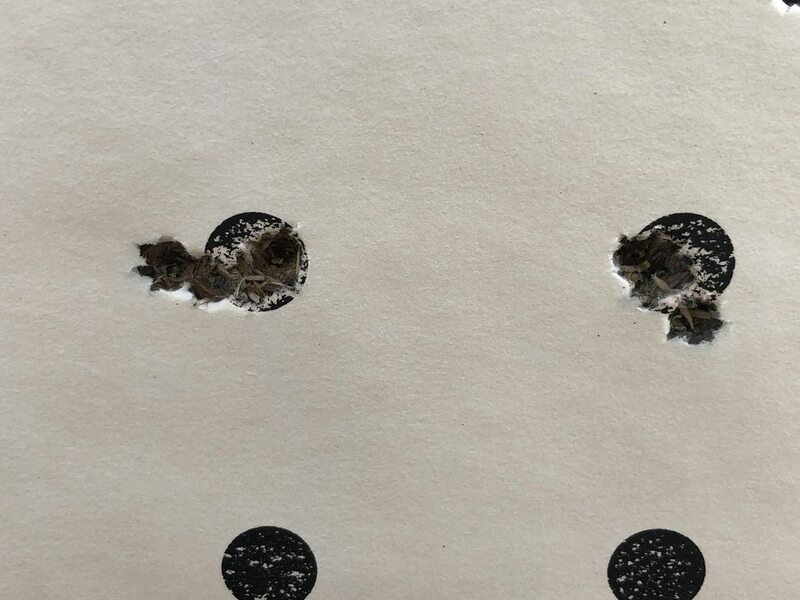 I just remember reading about how stubborn the carbon rings were to get out sometimes after a long run of rounds.BTW is this a Benchmark barrel that is doing this? @pizfiz no it is a normal breakin routine some last 10 some last up to 50 I go through this until I see no copper fouling and once it is gone I don't clean it. Got another batch of rounds on this rifle. 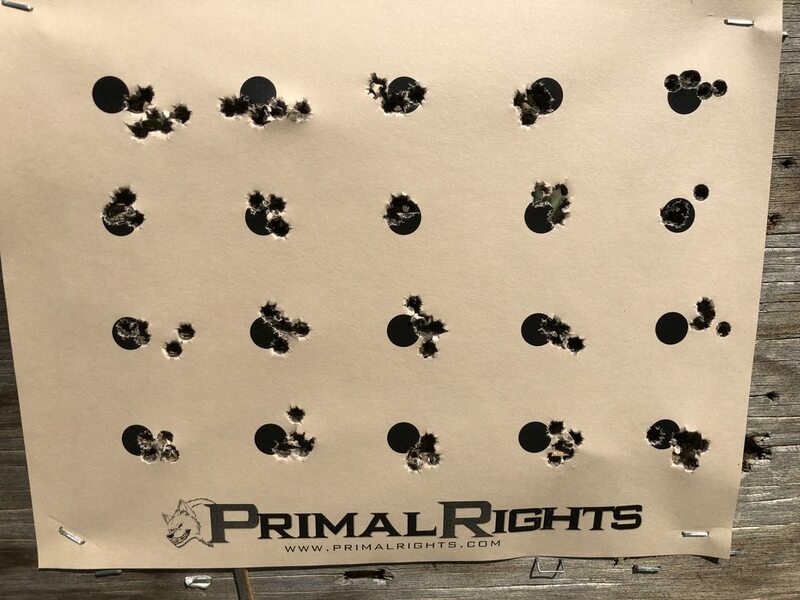 Shot 134 rounds over the weekend, shot 50 more today. Including 30rnds back to back, quickly. 1093rnds since last cleaned. This barrel has 2013rnds on it now. Definitely more shots coming out than I've seen previously. Barrel might be on its way. It will still put together a good group... but it doesn't seem as easy. Wouldn’t just over 2k rounds be a pretty low round count for a 6 br? It can be. 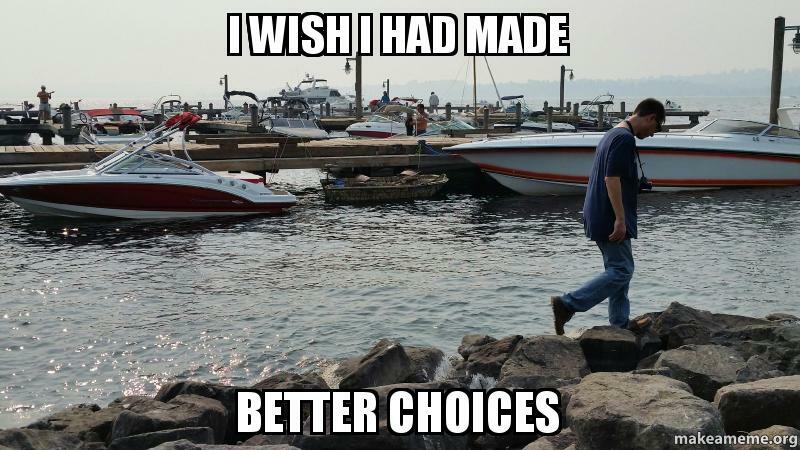 ... but there's a lot of guys that will rip them off after 1500rnds. This barrel wasn't that good to begin with. Just hasn't been many groups in the zero's with it. It's always been a solid 1/3moa performer... but that's starting to open up as well with more flyers. As you can see, it CAN produce some nice groups. 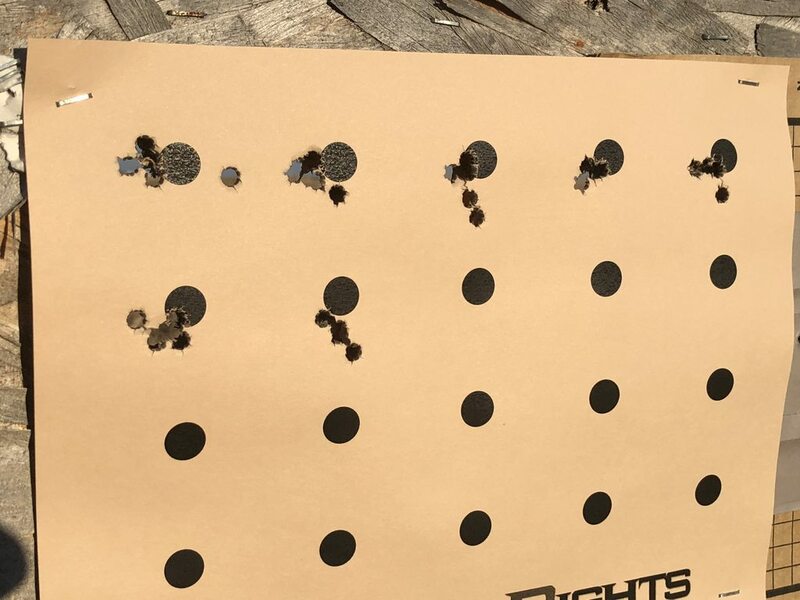 Though the number of times 1 or 2 shots come out of the group is steadily increasing. A bit more scatter to things. If you decide to pull it, I’d be interested to see what it would do if you cleaned it down to bare metal again and ran a few rounds of the original load through it to see what it would do before pulling it off and replacing it. I figured you would, but I wouldn’t be able to ask after the fact. Like my dad always says you can’t complain if you never speak up. 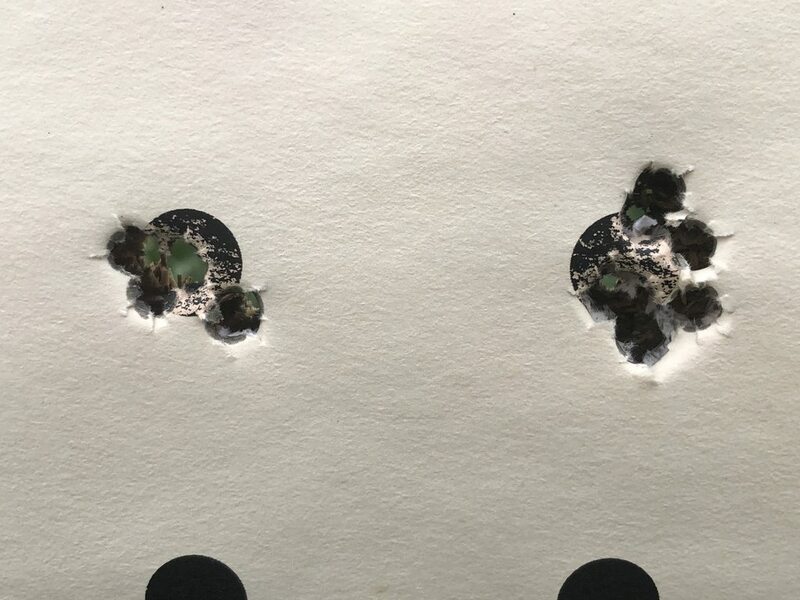 I need to load up another batch of 6BR for some prairie dog blasting... so I decided to use up the remaining 95gr VLD's I had on the shelf. These friggin bullets are so ridiculously seating depth sensitive. Worst I've ever worked with by far. Good enough for some pdog zapping. 1244rnds since cleaned. 1105rnds since cleaned. A page full of 5-shot groups from my 6 Dasher. I shot the top two rows, @brittel shot the bottom two rows. He injured his trigger finger, so he was doing it Tom Berenger style. hehe. @orkan 1244rnds to 1105rnds? 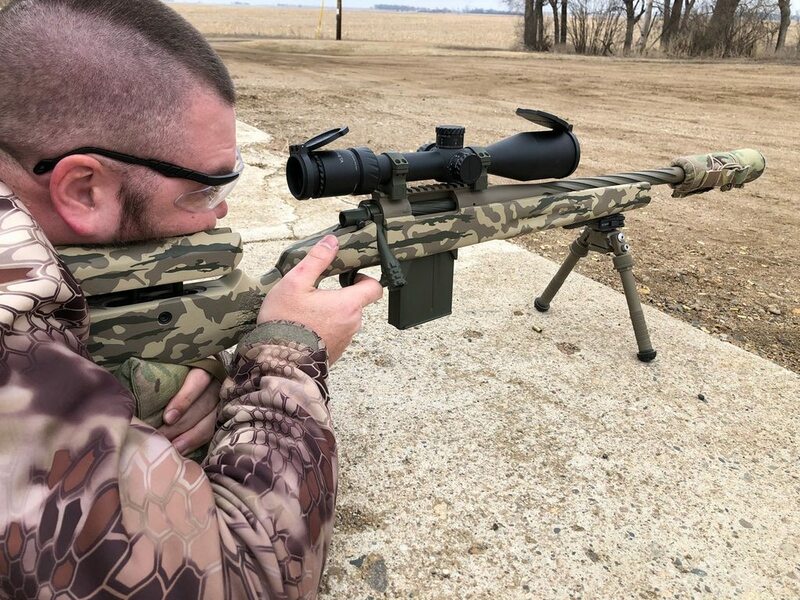 Are you tracking 2 separate rifles or type error? Just wondering, not being a dink. I've stopped cleaning my rifles and they are tracking right along where you and @kanemiker indicate certain changes will occur. 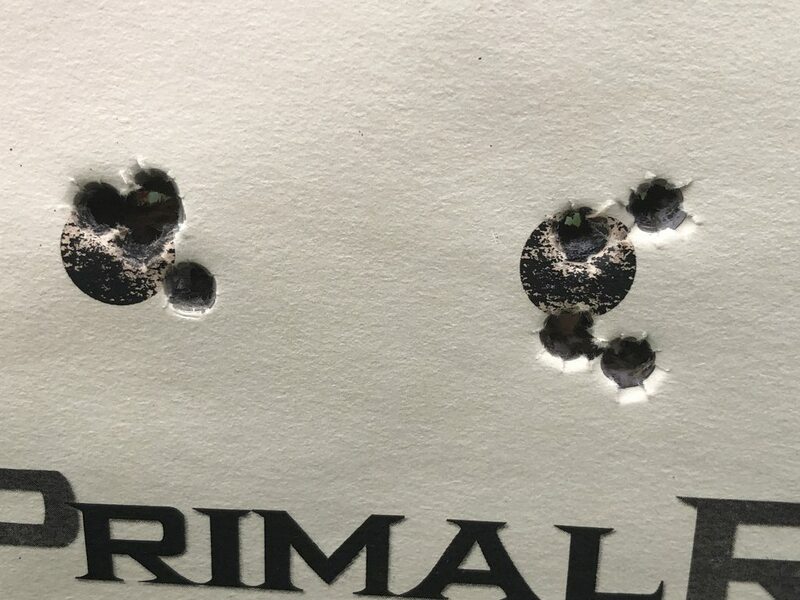 I had to drop .4gr powder with my 300 wsm cause pressure was climbing and groups started opening up right at 200rnds. I actually had to increase powder charge .3gr with my 308 at 250-270rnds to get back in the node, but I was only loading 43.2 gr charge to begin with. 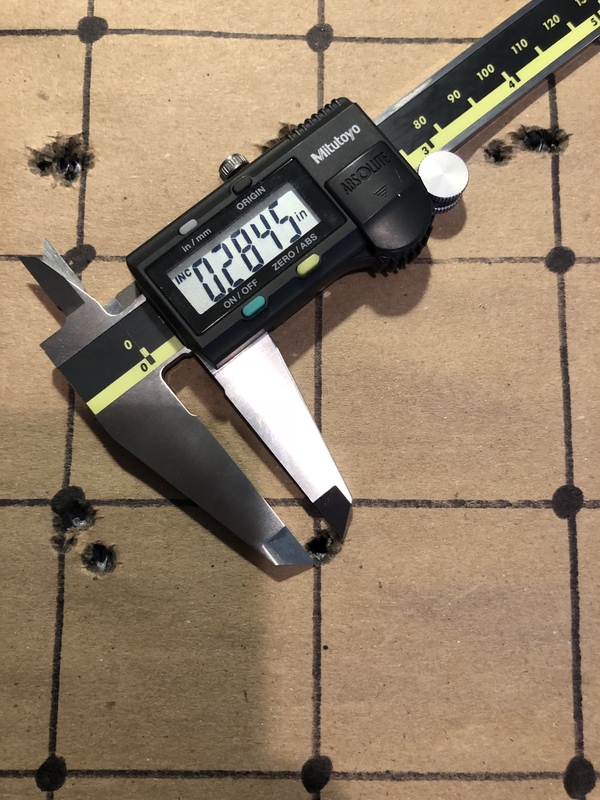 The 300wsm fouls a lot quicker than the 308 so it made sense that I would see the spikes in velocity and pressure sooner. Another question, are you guys cleaning the crown regularly or leaving it fouled as well? 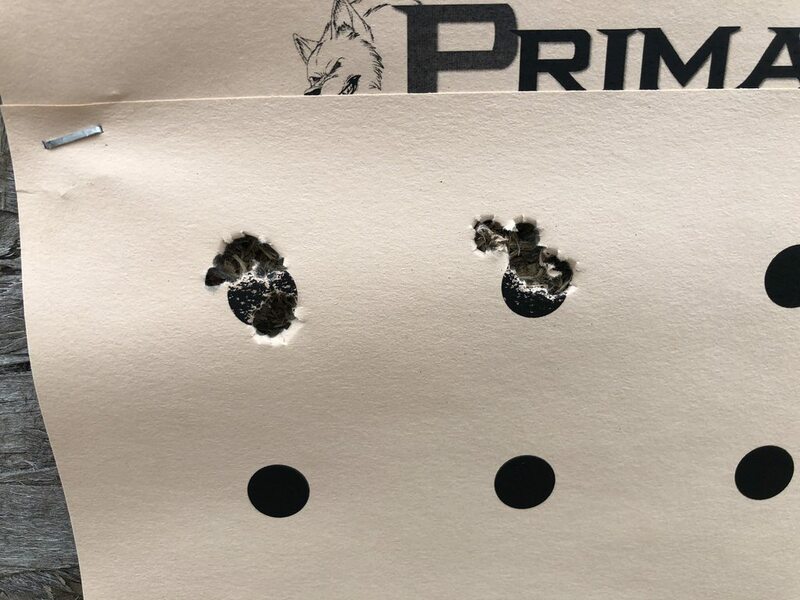 I think a lot of the buildup on my crown is due to the muzzle brake. I was wiping it off and scrubbing with a tooth brush, but now am leaving it. If my 300wsm opens up again, I'm going to scrub the crown clean to see if groups shrink before revisiting load development. @gash that's what I missed. Thanks. Another question, are you guys cleaning the crown regularly or leaving it fouled as well? Not cleaning crown. I shoot suppressed so the crown is absolutely filthy. No ill effect experienced. 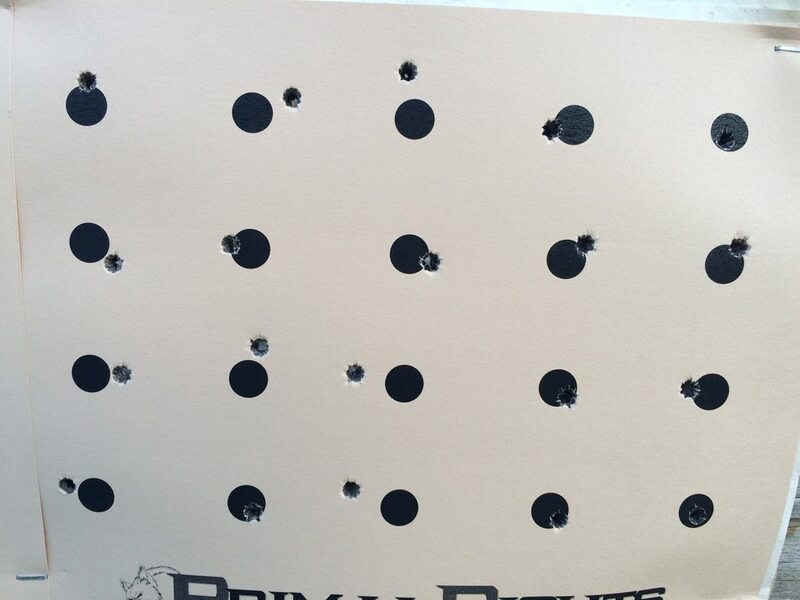 Ok, I am at 1070 rds down range thru the REM700.308(22) I brought to the class back in May. I have not cleaned it yet. As part of the "dirty" experiment, it is about time to clean it and see if the groups tighten up? I'm thinking, "no" because the groups seem to be getting tighter as the months go by and the primary variable ( MOI) operates within tighter tolerances. But it does seem like a proper "experiment" would include at least one cleaning sometime before the barrel dies? I clean my barrels usually after every match or around the 200 round mark. I clean using the method @orkan suggest with CLR and brushes. I’ve never had an issue with carbon build up using this method until now. 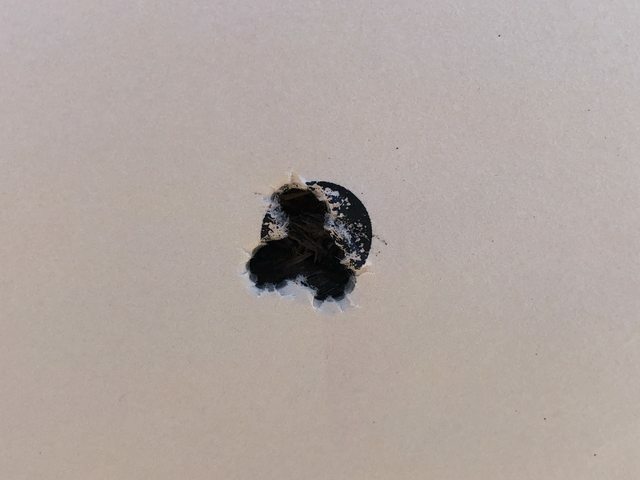 My 6br had hard carbon built up horribly for the first 2 inches of the barrel. No amount of scrubbing and soaking would even knock a dent in it. 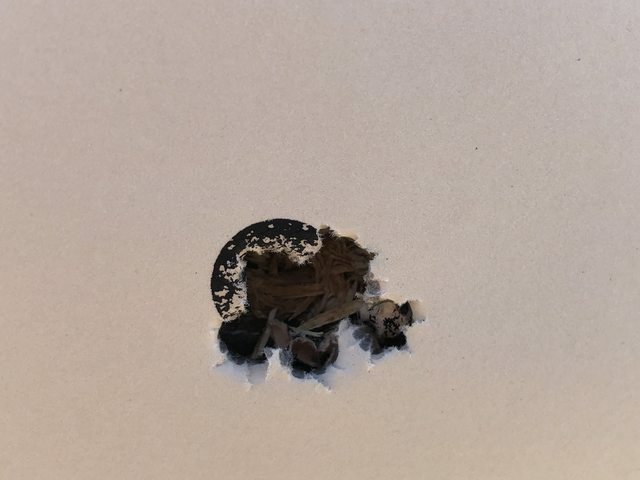 I was unaware of the carbon and had to switch bullet lots as well as powder lots and contributed the poor accuracy and need to rework a load up to the bullets and powder but was never able to get it back to shooting as well as it had previously. 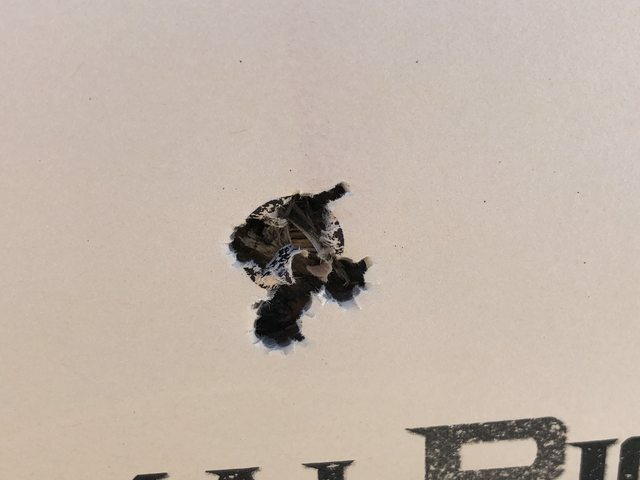 The carbon build up had a lot of copper imbedded in it so I am pretty sure it was damaging the bullets causing accuracy issues. 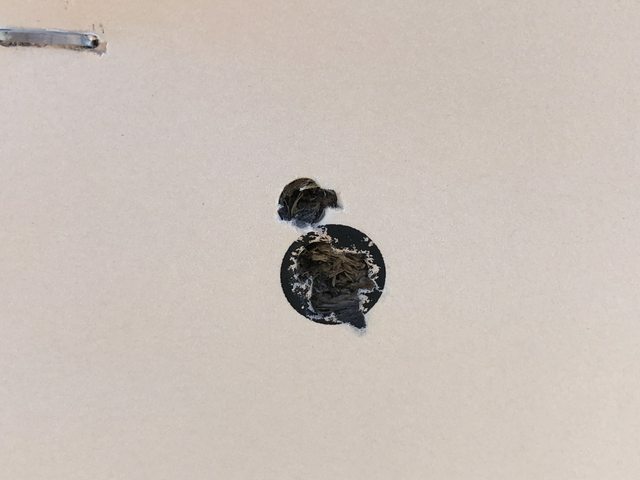 I ordered some Iosso Bore Paste and was able to remove the build up last night and hopefully accuracy will return to what it was before. The only difference between my cleaning procedure on the 6br from my other rifles is I wasn’t using VFG pellets with it cause either they weren’t in stock or I’d forget to order them with other orders. I did get some pellets with the Iosso so I’ll be using them from this point forward in the BR as well. 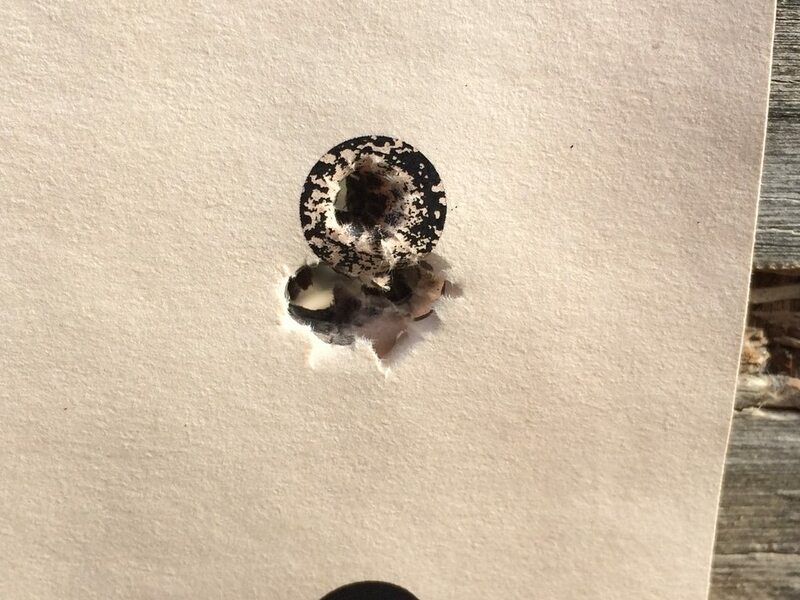 why did this particular rifle develop an issue when cleaned regularly using the same procedure as my others? are you able to get the same level of accuracy after the carbon develops as you had previously. 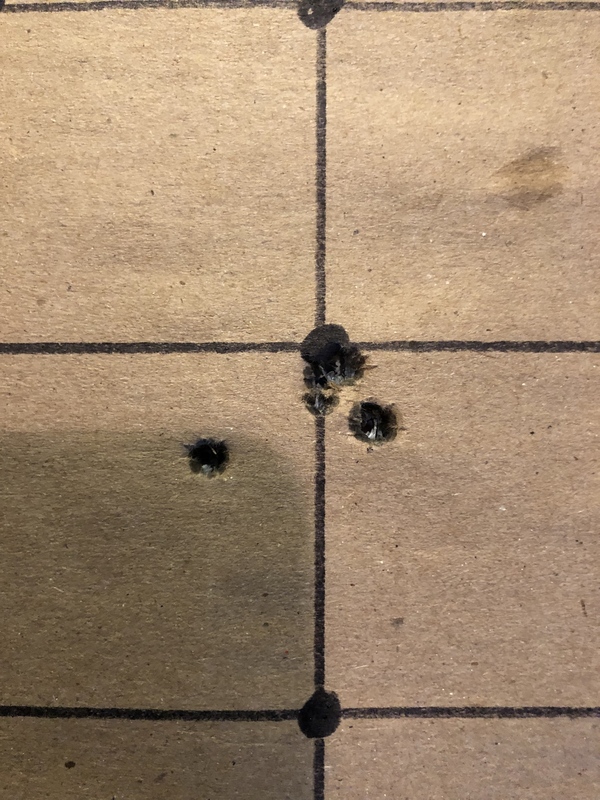 This 6br is bar far the most accurate rifle I’ve had and I’ve had some good ones. 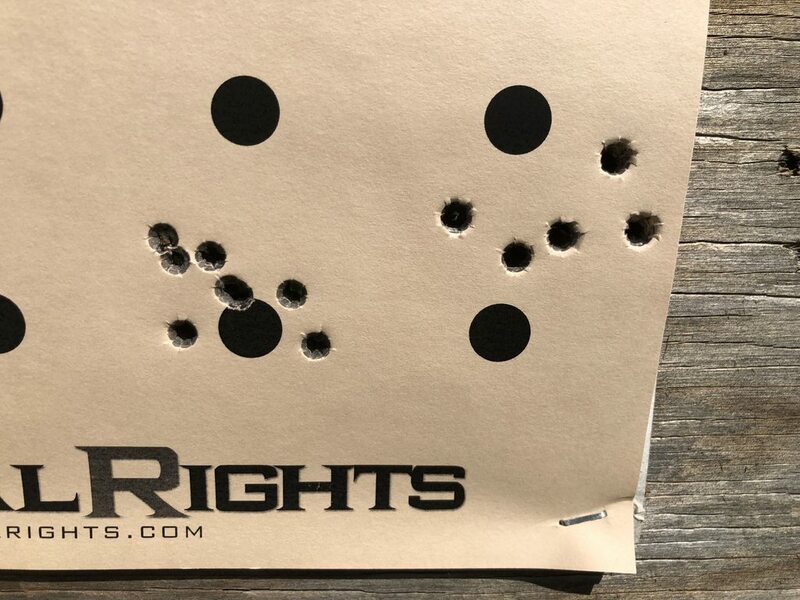 It routinely shoots in the mid .1’s with several low 0’s from a bipod and rear squeeze bag. 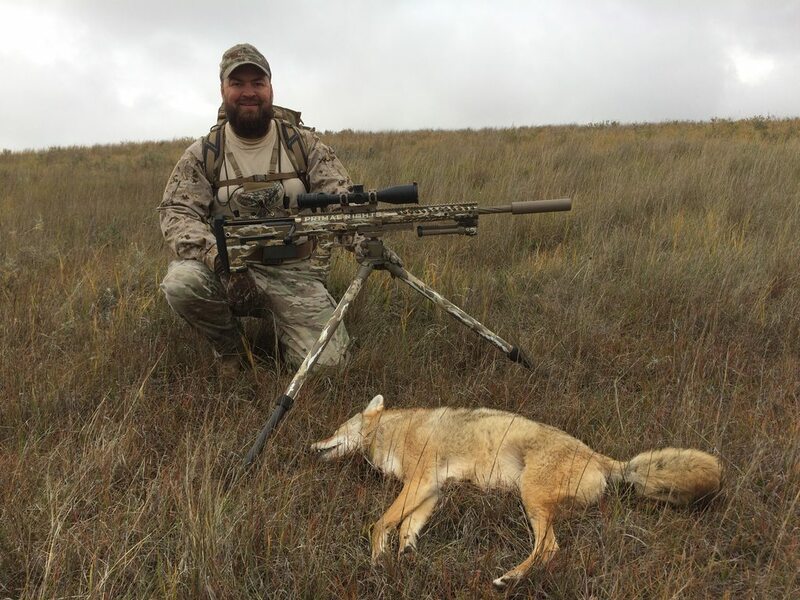 It shot a 20 round group at 1000 that was 6.9 inches 19 of which came in at around 4 inches. I hope now that the carbon has been removed that level of accuracy returns. Were you using wipeout patchout with the clr as I specify? Strange that you'd have copper buildup if you were using CLR first, and then finishing up with wipe out. @bull81 Nice to see it is working. Just curious to make of barrel.